Grace is the editor of Pirates and Mutineers of the Nineteenth Century (Ashgate, 2011) and the co-editor (with Andrew Maunder) of Victorian Crime, Madness and Sensation (Ashgate, 2004). She has written student text guides on A Christmas Carol and Wuthering Heights (Insight, 2011), as well as a number of articles on Victorian and neo-Victorian literature. 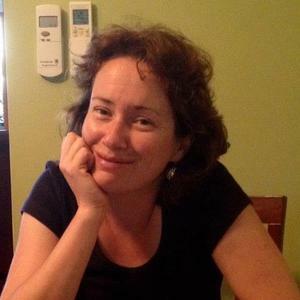 Grace is currently working on a book-length study of bushfires in 19th-century settler literature. 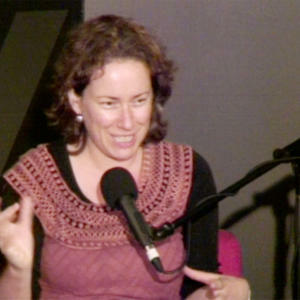 She teaches in the English and theatre programme at the University of Melbourne, Australia. Her latest book is The Victorian Novel in Context (Continuum, 2012).